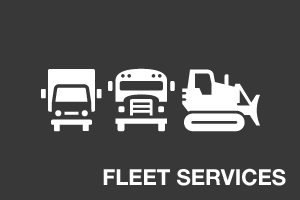 FleetServ provides comprehensive emission compliance strategies for operators of on-road or off-road diesel fleets. 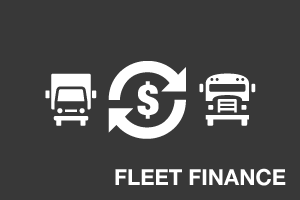 The overriding goal of these consulting services is to get and keep your fleet in regulatory compliance while saving you time and money – even if it means fewer retrofit sales for us. In fact, a proper emissions strategy can enable you to delay or avoid many retrofits that other consultants will claim are necessary. 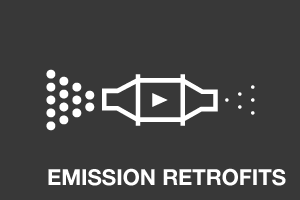 We understand that retrofitting is a business decision and sometimes replacing a vehicle makes more financial sense. Which of your vehicles need to be retrofitted, and when does it need to happen? What exactly needs to be installed – DPFs, DOCs, Idle Reduction Technology, or what? What are the reporting requirements? FleetServ will analyze your fleet, give you honest advice and create a comprehensive emission strategy that addresses all of these questions and more. At the end of the day you’ll be able to rest easy knowing it’s all handled – correctly, efficiently and cost-effectively. 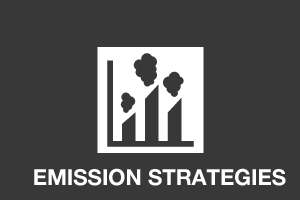 If you operate in California or many other states, having a fleet emission strategy is a requirement. But even if your fleet does not operate in one of these states, having a comprehensive emission strategy in place simply makes good business sense. Emissions compliance is addressed in numerous laws and regulations administered by a wide variety of regulatory bodies. This tangled and often-confusing web of emissions regulations include local, state and federal edicts. What they all have in common is the goal of reducing harmful emissions released into the environment by diesel engines. As your diesel emissions consultant, FleetServ stays on top of all of these laws and regulations for you, so that you can focus on running your fleet. Avoid significant fines – Non-compliance can get very expensive. CARB (California Air Resources Board) fines, for example, can be as much as $10,000 per day, per vehicle. 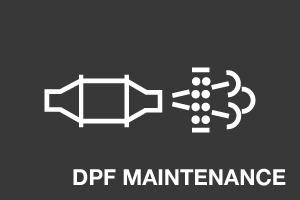 Avoid fleet business interruption – Advanced planning and timely DPF maintenance will keep down time at a minimum. Get and remain in compliance – Comply with all applicable California emission regulations (including CARB, California Environmental Protection Agency, California Department of Transportation, California Highway Patrol, and Local California Air Districts) as well as EPA, US Department of Transportation, and miscellaneous other emission regulations. Fulfill reporting requirements – FleetServ can either handle all of the reporting for you, or inform you of exactly what needs to be done when. Retrofit vehicles cost-effectively – They don’t all need to be done at once, and some may not need to be retrofitted at all. Fleet Analysis – Size, type and age of fleet; vehicle or equipment usage; and more. Regulatory Analysis – Which regulations apply to your fleet? Are there pending regulations that might impact you as well? Strategy – What is the cost of retrofit versus replacement? If you are eligible for a phase-in option, which vehicles should be retrofitted first? At what point will you need to procure new vehicles? Reporting – What needs to be reported to whom, and when? Implementation – Which aspects of your emissions strategy do you want to handle, and which would you like FleetServ to manage for you? Contact Us NowFind out how FleetServ's Emission Strategies Service can save your company money, ensure regulatory compliance and make your life easier. Call us at 1 (888) 315-4228 or click the Contact Us Now button. Which regulations does FleetServ’s Emission Strategies address? 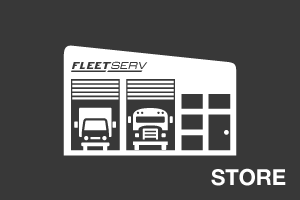 Is FleetServ’s Emission Strategies Services only for California Operations? No. FleetServ services fleet operators throughout the U.S.
What type of fleets does FleetServ offer compliance strategies for?